Lipozene Review. Types of Products, How it works, Pros and cons. Does Lipozene aid in weight loss? No. But, it is high in fiber, and it improves your gut flora as well as lower cholesterol levels. 2. Where Is It Manufactured? 9. How To Take Lipozene? Imagine losing weight without changing your diet or physical activity? Well, as it turns out you can, or rather that is what Lipozene wants you to believe. 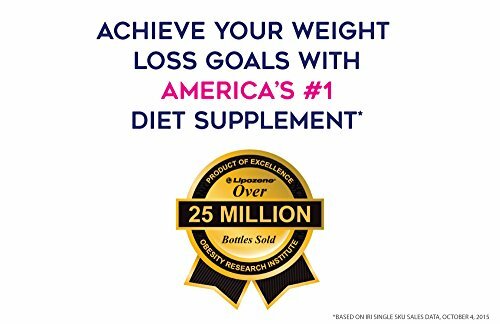 This self-proclaimed Americas # 1 diet supplement has been on the market for well over ten years, and it claims to aid in weight loss without exercise. But, how valid are their claims? 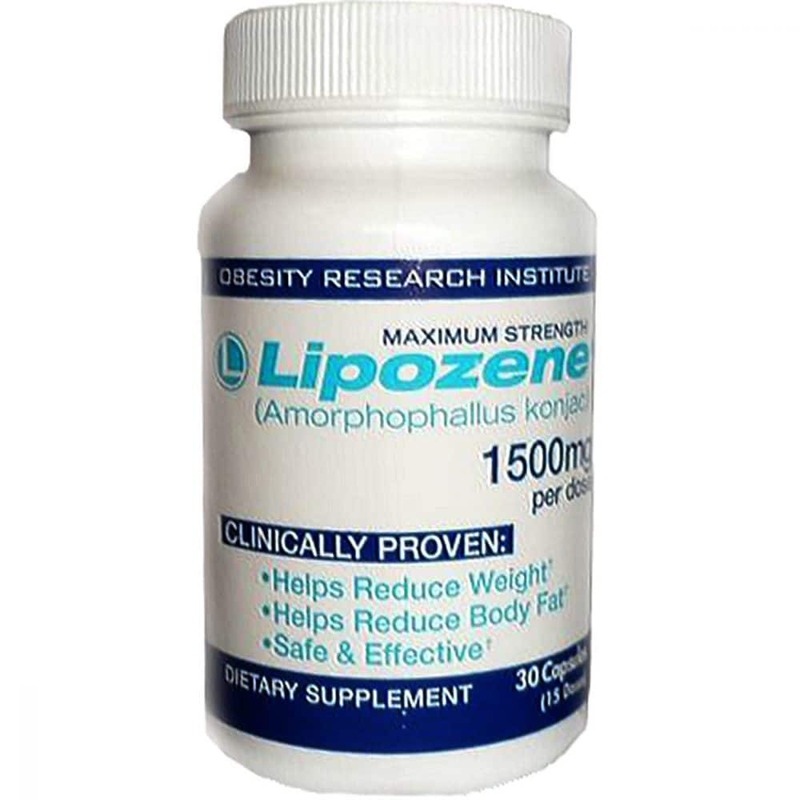 Does Lipozene work? Let’s look at the ingredients, facts, reviews, and what the science says about it. 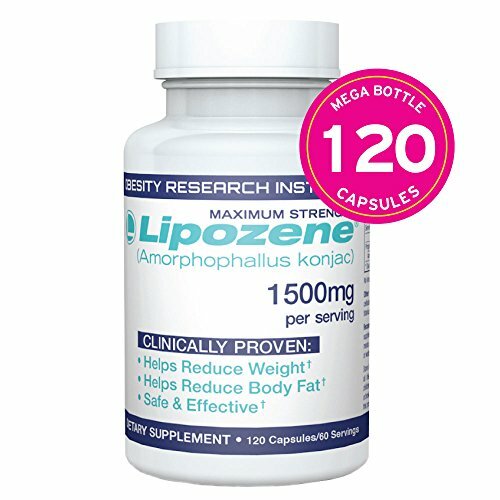 Lipozene, a dietary supplements designed for suppressing appetite. Amorphophallus Konjac aka Lipozene is a brand of weight loss supplements made with glucomannan. 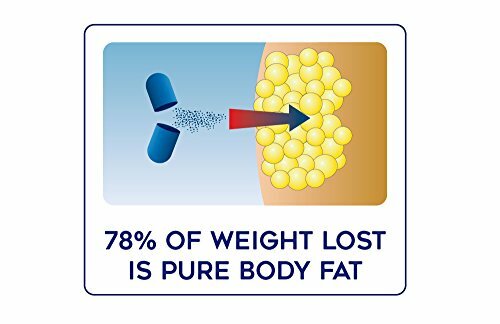 Obesity Research Institute, manufacturers of Lipozene, purport that their product is a blend of all-natural formula, and is effective in weight reduction without necessarily changing your diet or even exercising. Obesity Research Institute LLC, founded in 2003, is based in Carlsbad, CA, in the United States. ORI offers Lipozene and MedioUP PLUS dietary supplements. MetaboUP PLUS, a dietary supplement, designed to increase metabolism and aid in weight loss. The supplements contain green tea, Kola nut, Guarana seed, vitamins B6 and B12, Oolong tea leaf, and cayenne. Glucomannan, the active ingredient in Lipozene, is obtained from Konjac root. Glucomannan is the main ingredient. This water-soluble fiber is derived from the konjac root or elephant yam. For decades, China, Japan, and other Asian countries have used glucomannan as food and traditional medicine. Some of the uses included detoxifying the body, treating asthma and cough, correct skin disorders, suppress tumors, and reduce breast pain (1). However, in Western countries, glucomannan products are used to induce weight loss, relieve constipation, regulate cholesterol levels, treat insulin resistance, manage diabetes mellitus, and treat hypoglycemia (2, 3). It gives satiety. Glucomannan absorbs water and expands your stomach walls, which delays stomach emptying (4). It reduces absorption of protein and fats, meaning you get few calories from food. Additionally, fiber reduces the risk factors of certain diseases (5). Soluble fiber promotes and increases probiotics (good bacteria) which in turn improves immunity and prevents colonic disease (6). Other inactive ingredients include gelatin, magnesium silicate, titanium dioxide, stearic acid, and microcrystalline cellulose. 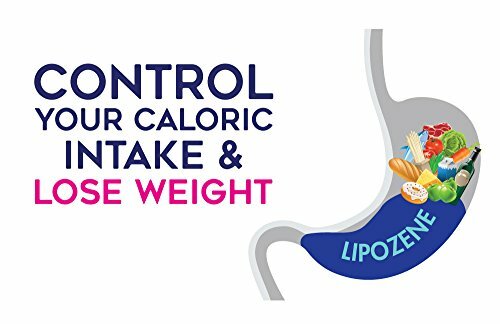 Lipozene works by absorbing water, forming a gel, and increasing satiety. Furthermore, glucomannan also delays stomach emptying, which in turn reduces the number of calories absorbed. A research done in 2015 states that glucomannan can reduce body weight in obese and overweight adults, although it doesn’t have an impact on the BMI (7). Furthermore, a review by Spanish researchers reported that soluble fiber reduced cholesterol levels and improved satiety (8). But, some research reports have conflicted with these results. For instance, research conducted on 53 subjects concluded that glucomannan was well tolerated, but did not aid in any significant weight loss results (9). This is the million-dollar question, or should I say $6.5 million question? No sufficient evidence exists to suggest that Lipozene works better or worse than any other dietary supplements. Yes, glucomannan can aid in weight reduction. However, according to some research, the soluble fiber only provides about six months of weight loss (10, 11). Additionally, experts claim Lipozene is not a diet breakthrough. As history would have it, ORI had used glucomannan before in two defunct supplements– FiberThin and Propylene and failed. So, what is different now? (12). The bottom line here is Lipozene alone can’t generate any immediate results that the manufacturer insists it can. Most of these Lipozene benefits are directly linked to glucomannan fiber. Glucomannan is a bulk-forming laxative and can be effective in treating constipation. According to research, taking 3 to 4 grams of glucomannan can help produce a bowel movement within 12 hours (13). Although there is limited evidence, some studies have found glucomannan lowers LDL cholesterol and triglycerides (14). Because of glucomannan, Lipozene can increase satiety, reducing your food intake. Furthermore, soluble fiber interferes with fat and protein digestion, thus decreasing the amount absorbed and the number of calories (15,16). Follow these Lipozene instructions to avoid choking. Take two Lipozene capsules 30 minutes before each meal followed by 8 Oz of water three times a day. The website, however, indicates you can take up to 6 capsules a day. It can also inhibit appetite, nausea, migraines, dizziness, heartburn, and stomach discomfort. Glucomannan inhibits the breakdown of nutrients and medications which can affect their absorption. Similar to Lipozene, Slimquick promises to aid in weight reduction, but only in women. The supplements contain a potent formula that increases metabolism and also reduces appetite. Furthermore, it boosts energy, regulates hormones, and reduces excess water. Slimquick contains caffeine, Rhodiola extract, and green tea extract. Phenocal is ranked as a natural fat burning supplement which contains green tea, folic acid, chromium, vitamin B5 and Bioperine. Besides weight loss, Phenocal suppresses appetite, increases energy levels and increases metabolism. Green coffee plus claims to boost metabolism to burn fat. Plus, it increases energy. There are incredible nutrients that can aid in fat reduction. Conjugated Linoleic Acid. CLA is a polyunsaturated fat that is obtained from foods like full-fat dairy, butter, and beef. Fat-burning foods. Apple cider vinegar, chia seeds, coconut oil, chicken and bone broth can help in burning fat. Grapefruit essential oil. Grape seed oil can boost metabolism, increase energy, and reduce appetite. Probiotics. Even though the body naturally produces a host of good bacteria, you can increase the amounts through diet, and yogurt is one great option. Probiotic supplements can also promote proper bacteria in the gut. According to research, a balanced gut microbiota can help with weight loss and also lower the risk of obesity (17). Herbal teas. Teas like yerba mate, matcha green tea, and rooibos tea contains antioxidants that combat aging as well as reduce weight loss. Chromium. At optimal doses, chromium supplements can reduce food intake, increase lean muscle, and promote fat loss. Glucomannan and too much fiber can cause bloating, diarrhea, upset stomach, and unhealthy weight gain. In recent years, ORI has received backlash, complaints, and lawsuits on their advertisement, ingredients, and business conduct. Consumers have filed complaints to the BBB as well as online forums regarding their orders. Most complaints indicated that Lipozene charged consumers for orders they didn’t request. Additionally, FTC, Federal Trade Commission, received well over 300 consumer complaints concerning credit card charges and ORI unresponsiveness. Despite these complaints, BBB still maintains B rating. 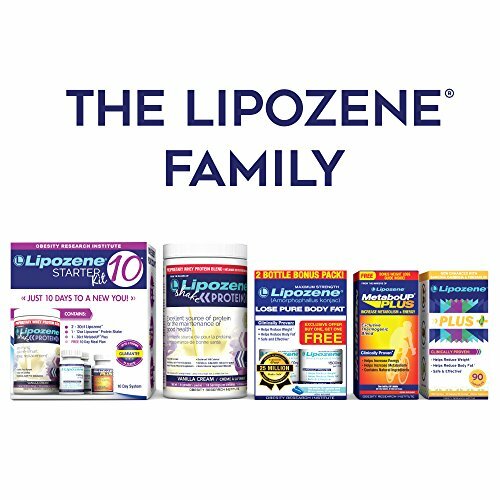 According to BBB’s spokesperson, Lipozene rating has not been affected because FTC is yet to take action. But, according to the BBB website, Lipozene and ORI are not accredited. In the last decade or so, ORI has reaped $40 million in sales by hawking their products. The Company claimed that their supplements could aid in weight loss without the need or reducing calories or increasing physical activity. These claims landed them in trouble, and the Federal Court in California ordered ORI to pay $ 1.5 million in damages and never to give misleading information. But, that agreement didn’t hold. Soon after, ORI began advertising of Lipozene on television claiming that the supplements aided in 78% of fat loss without changing anything. According to FTC, these adverts were a direct violation of the 2005 consent order. In March 2016, a class-action was filed against ORI at the Federal Court in California alleging that the company was once again reaping profits through illegal marketing and the FTC were not taking any action. Furthermore, the lawsuit claimed that Lipozene contained sulfites– potential allergens. Although on its website Lipozene boasts of 4 rating, Amazon reports a different story. 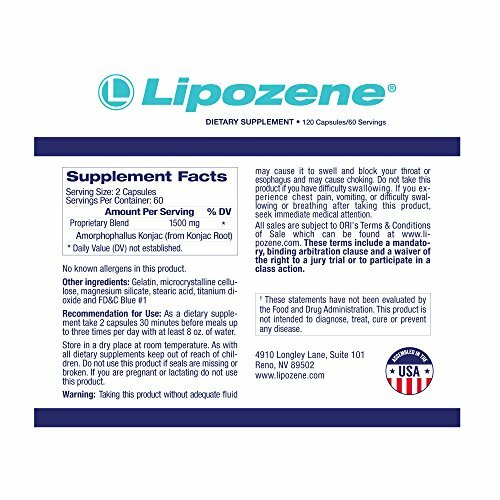 Lipozene review rating on Amazon is 2.5/ 5 with 49% of the review being one star. Would I recommend Lipozene? No. There are too many complaints from users on Lipozene effectiveness. Plus, the idea of losing weight without changing your lifestyle or diet is a bit unrealistic. Moreover, there are natural ways you can lose weight without using a ‘magic pill.’ Honestly, no supplement can provide long-term weight loss. Diet change and physical activity are the best ways to get rid of fat for good. While you are at it, remember to tone your body through targeted toning exercises. With a few tweaks in your diet and exercise, you can lead a healthy lifestyle. 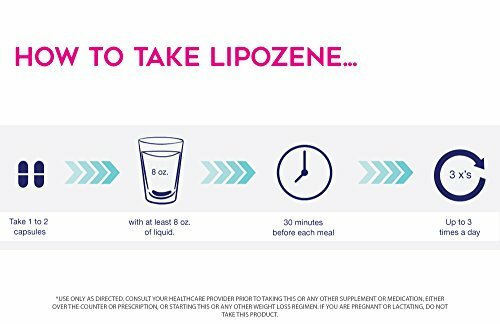 Still curious, you can buy Lipozene from official website or Amazon.